Arsenal in the hunt for Borussia Mönchengladbach attacker Thorgan Hazard and ready to compete with Liverpool and Man United for the footballer. Gunners have problems in the front-line as Danny Welbeck has an injury and his replacement is necessary. Belgium international is the perfect choice in this situation as he started this season excellently and paid big clubs attention. Unai will do everything to add him in January when the transfer window opens again. Reds and Red Devils also keen to sign him and there will be a real battle for the player. His price could increase and become much more. Thorgan joined the Foals from Chelsea in 2015 with a €8m deal. He became an unchanged figure for the club and played many games amazingly since joining. 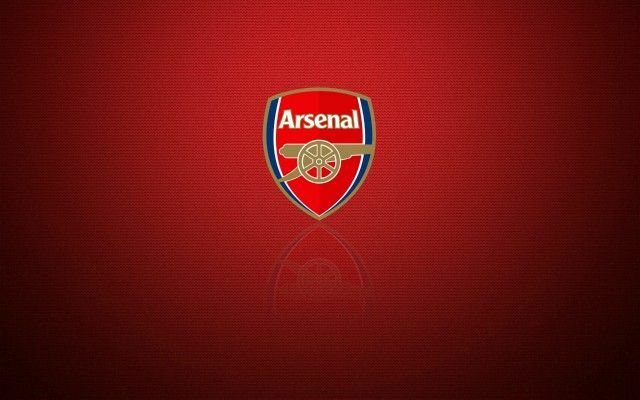 Be the first to comment on "Breaking: Arsenal consider SHOCK move for 25-year-old Bundesliga forward"